Palm Sunday is all the more important to remember as it brings us to a climax in Jesus’ earthly mission in his life, death and resurrection. This day’s significance lies in the fact that Jesus fulfills the prophetic word of Zechariah 9:9 and is hailed as the King, the great Son of David. For Christ was not the king of Israel so that he might exact a tax or equip an army with weaponry and visibly vanquish an enemy. He was the king in that he rules minds, in that he gives counsel for eternity, in that he leads into the kingdom of heaven, for those who believe, hope and love. And so with faith, hope and love we remember Jesus the King this Palm Sunday as the one who came to save sinners. 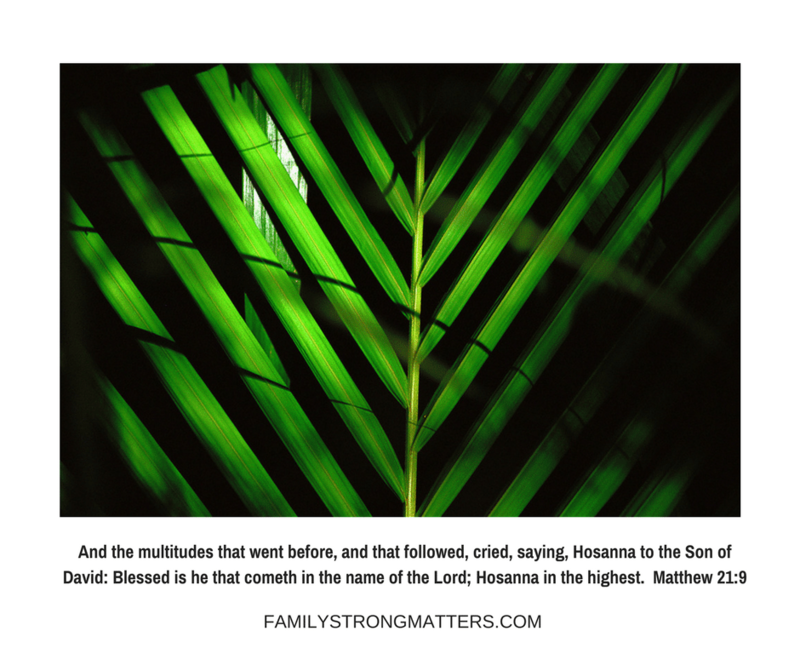 To aid us in thinking more about the significance of Palm Sunday, here are a few links. These articles could be read in family worship as we prepare for this coming Lord’s Day. This first link is a devotional from Ligonier that reminds us of how Jesus’ triumphal entry was in the spirit of humility, a humility that we are to have following Jesus and carrying our own crosses. The second link is a reminder to keep digging deeper in Scripture even when we think we’re pretty familiar with this story about Palm Sunday. Were the people who praised Jesus with their “Hosannas” the same ones, for the most part, declaring later, “Crucify Him!”? Well, got your answer? Check out the link to see if your answer makes sense. This last link digs even deeper but the riches found in reading through the article is worth the effort. Thanks to the theological digging by Dr. Peter Leithart, he reveals how Jesus is the conquering King and the inspecting Priest who comes to inspect us, His Church. Intrigued? I hope so. What insights from your readings do you have about the significance of Palm Sunday? 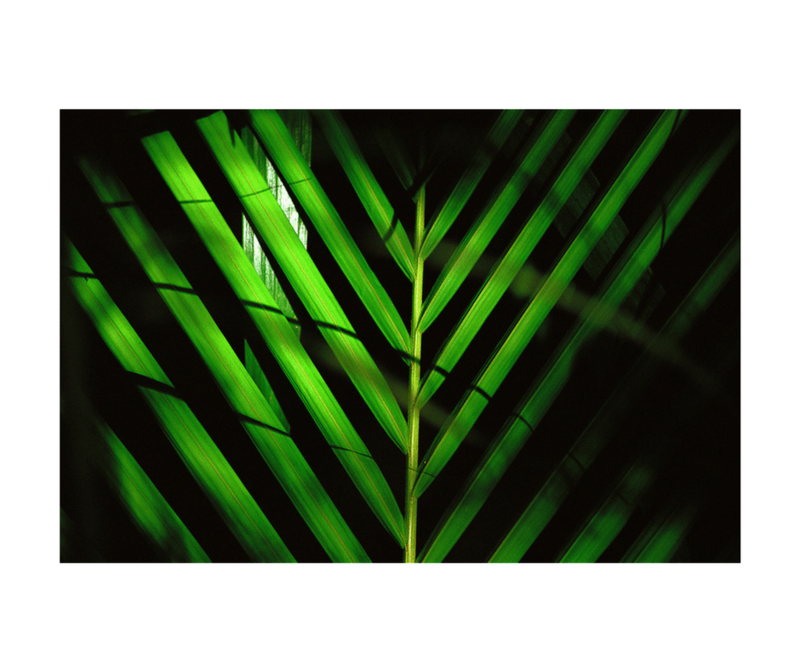 How does Palm Sunday speak to the issues of discipleship in our homes?